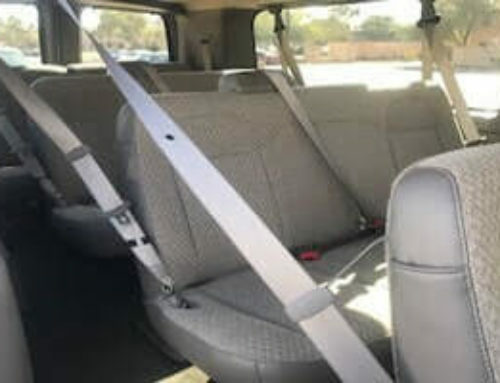 Rent a Passenger Van in Arizona and travel in class and comfort with large passenger van rental services from our company based in Arizona. Perfect for group outings, family vacations, mission trips, corporate events and various other occasions. Check our Prices and Book your Reservation Today! 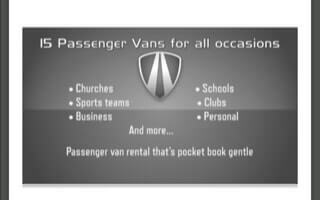 Carl Van is an industry leader in 15 passenger rental van in Arizona. 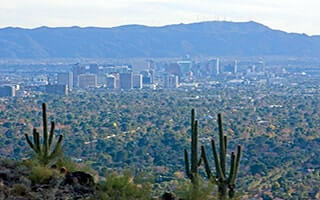 For travelers looking to explore Arizona safely and reliably, look no further than Carl Van. We provide short and long-term rentals for road trips, weekend journeys and any other group outings. 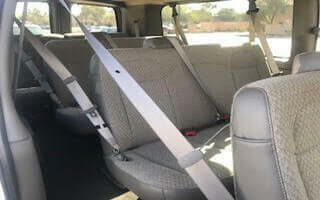 If you need a 15 passenger rental van in Arizona, we proudly offer world-class vehicles and service all at an affordable price. We focus on helping you get to where you need to go, so you can enjoy the convenience that our rental vans provide. Our mission here at Carl Van is to make your rental experience fast, easy, and affordable. 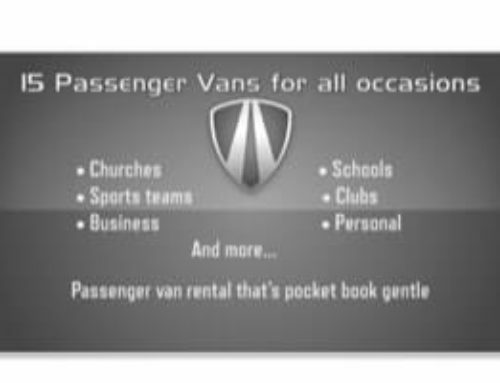 We have a large fleet of 15 seat passenger vans, with all our vehicles expertly maintained.